The Kashqai range from Mastercraft is another collection of traditional rugs from Mastercraft which exibit their liking towards red in their design and pattern. These afghan design rugs are available in 5 different unique design options which look royal and are soft to the touch. 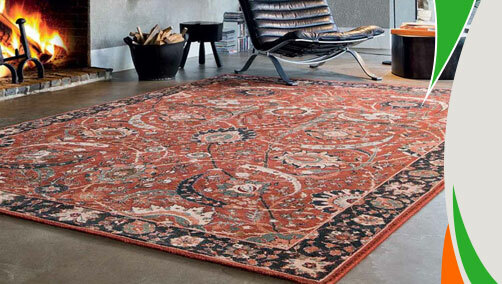 These area rugs are made from 100% wool which is non shredding and will enhance the look of your living spaces. Some of the designs are also available as runners. The sizes which are available are as follows: 80X160, 135X200, 160X240, 200X300, 240X340, 67X275 (Runner).